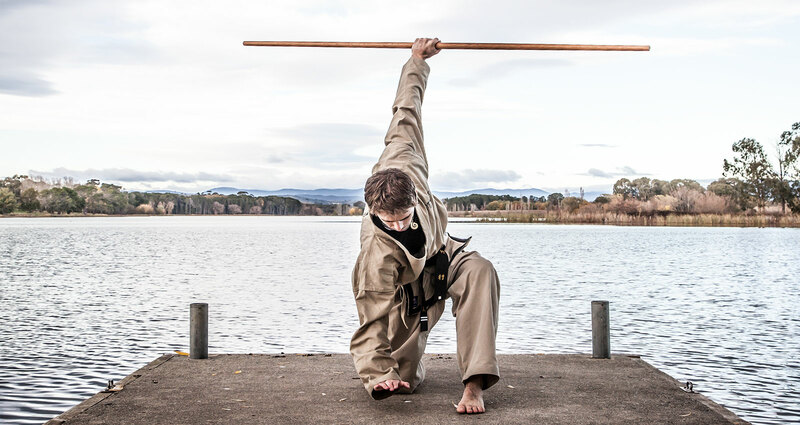 Shugyo is an international martial arts school, with branches in many regions: Sydney, Wollongong, NSW South Coast, Canberra, New Zealand and Tonga. Classes are available for students of all ages and abilities. 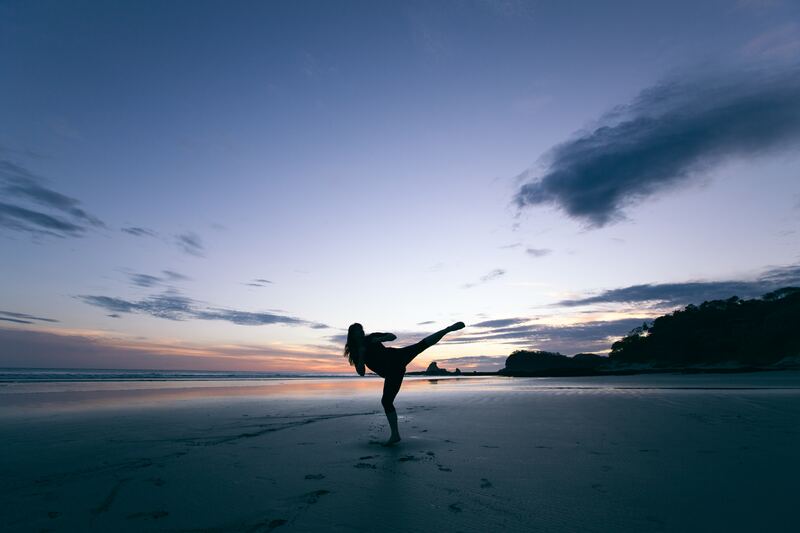 Shugyo offers Taekwondo; a syllabus that also includes practical self defence skills and tactics adapted from Brazilian Jiu Jitsu (BJJ) and Law Enforcement principles. 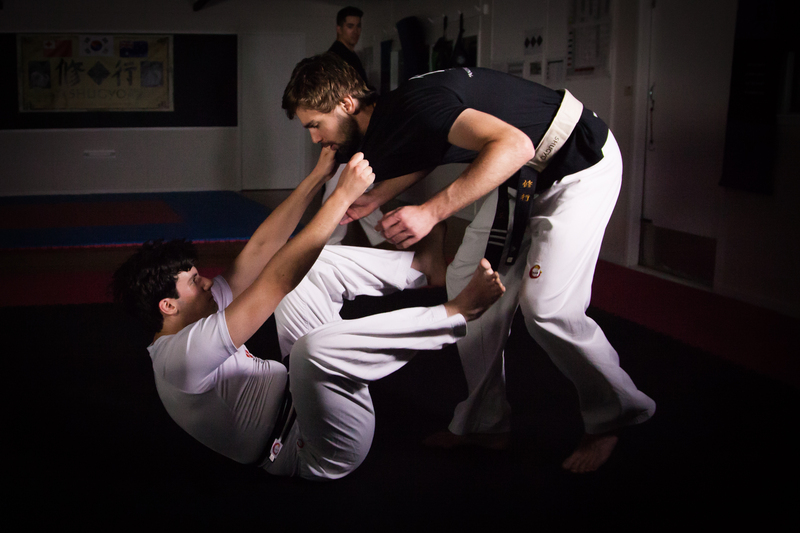 Shugyo is affiliated with Roots BJJ, offering beginner BJJ classes at some locations. Please see our FREE TRIAL section where we offer the NSW Governments ACTIVE KIDS $100 REBATE below! 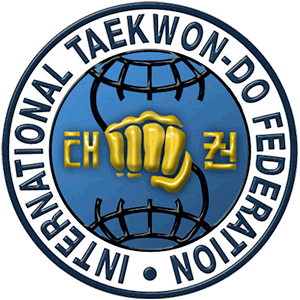 A KOREAN MARTIAL ART, TAEKWONDO IS CHARACTERIZED BY ITS EMPHASIS ON HEAD-HEIGHT KICKS, JUMPING AND SPINNING KICKS, AND FAST KICKING TECHNIQUES. AT SHUGYO WE RECOGNISE THAT SOME PEOPLE JUST WANT TO HAVE SOME FUN, LEARN TO DEFEND THEMSELVES, MEET MOTIVATED PEOPLE, GET FIT AND WORK UP A SWEAT! WELCOME TO FIGHTING FIT! the instructors about what you're after. Shugyo Tonga is the best place in the islands to practice martial arts. Instructor Mercy and his team will help you gain skills you can practically use to defend yourself. You will train at the Ocean of Light school on Nuka Alofa and can expect a warm and welcoming atmosphere.